We think a picture speaks a thousand words and this magnificent home says it all. 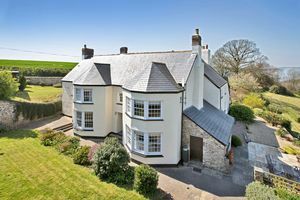 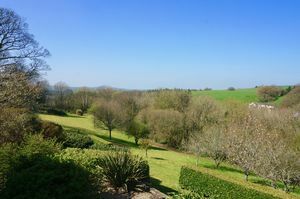 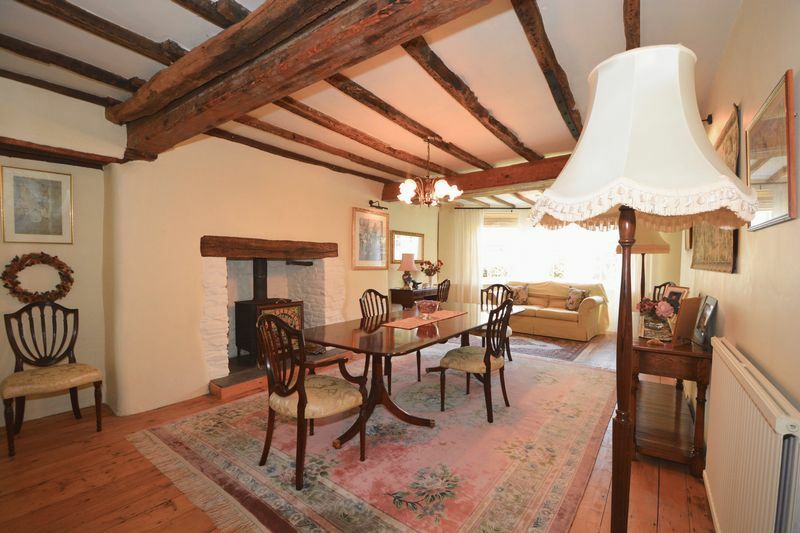 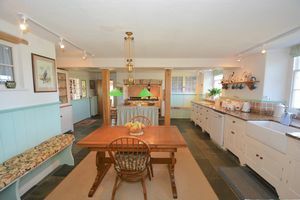 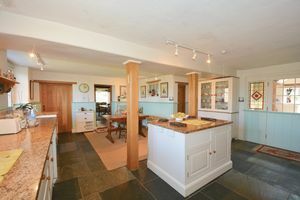 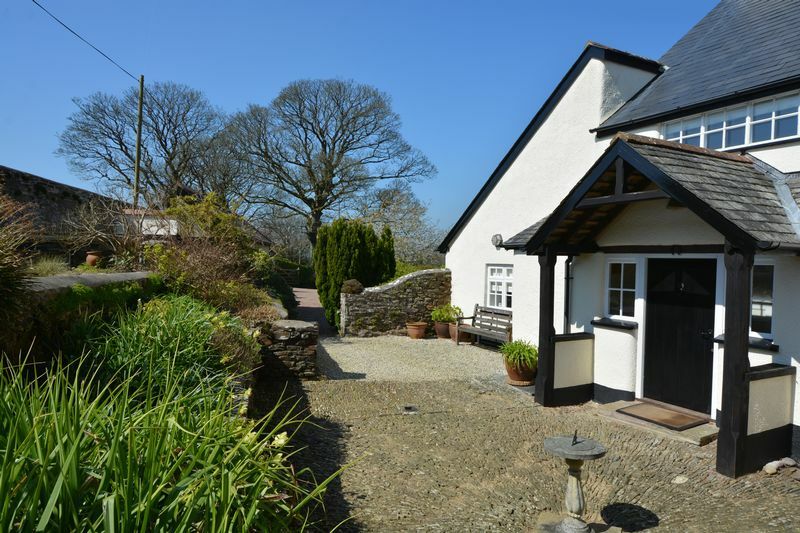 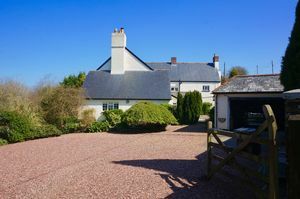 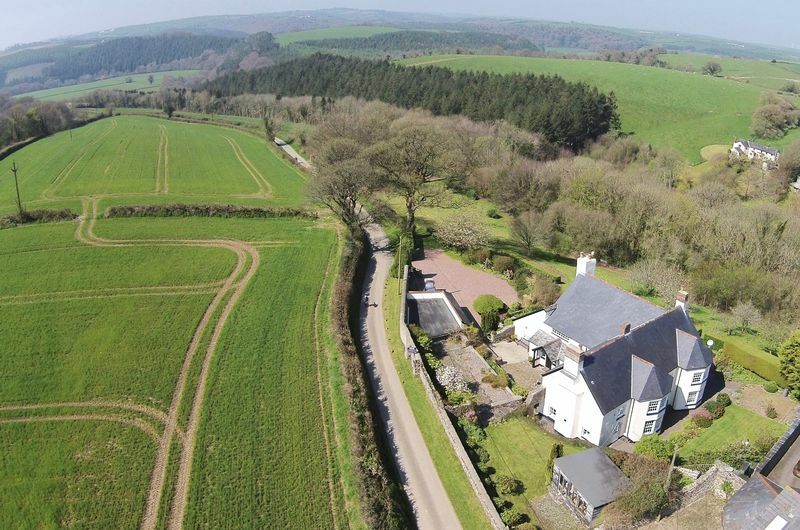 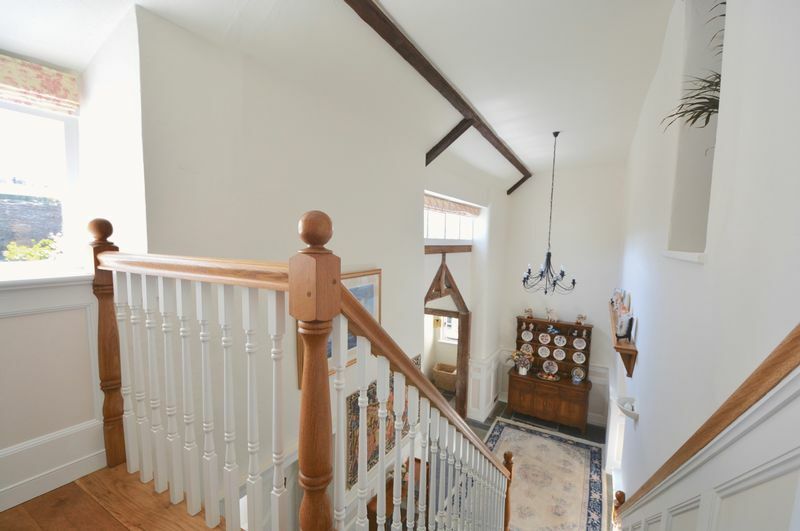 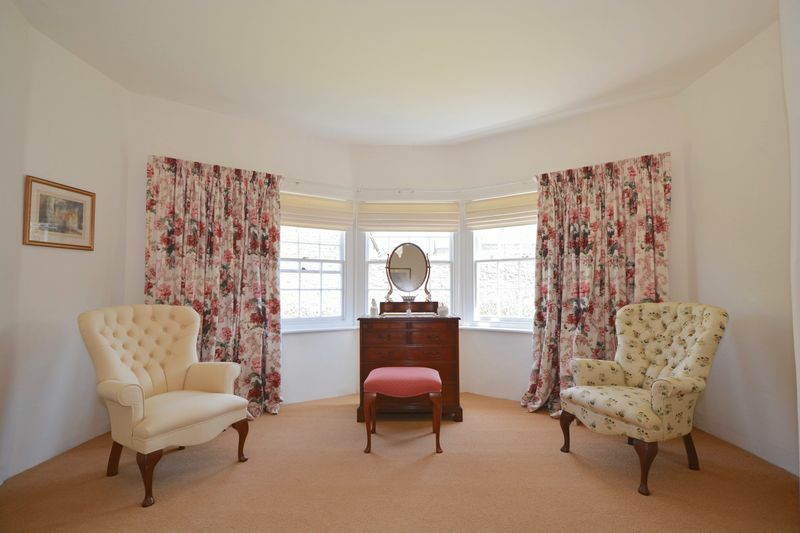 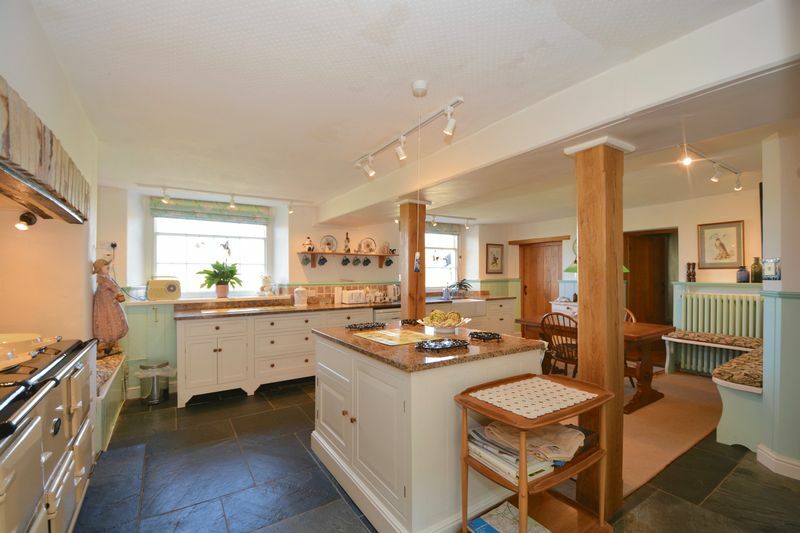 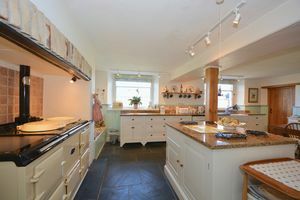 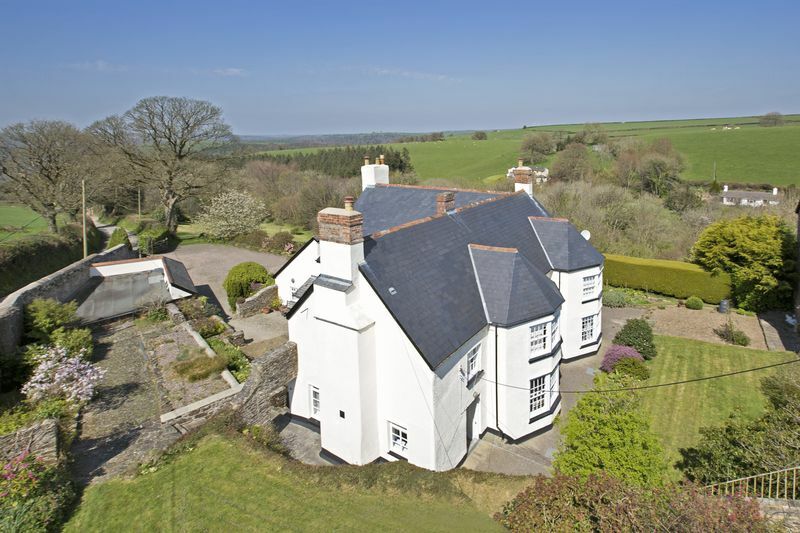 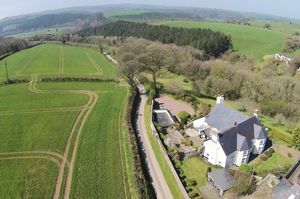 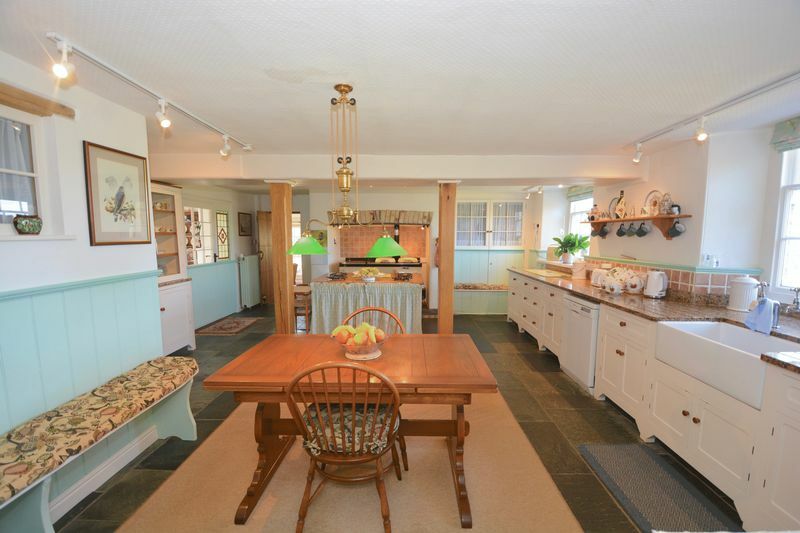 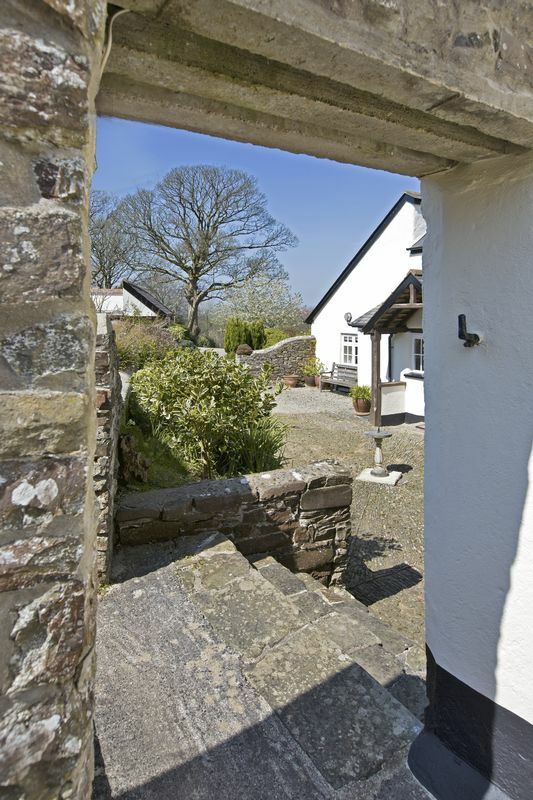 A grade II listed home of architectural and historical importance, updated over the years, including the current ownership, to provide a stunning family home with beautifully presented accommodation, surrounded by truly delightful unspoilt Devon countryside. 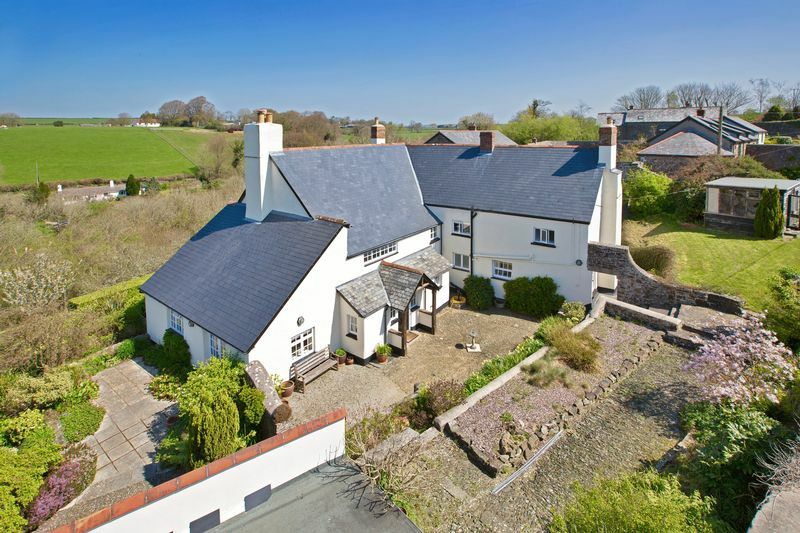 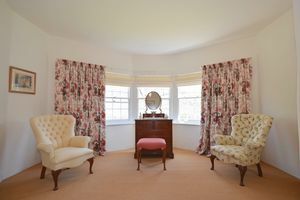 Generous gardens and substantial accommodation over two floors with the benefit of dual family occupation, this fine home offers plenty of space, in brief comprising: Annexe (linked with the main house) Sitting room, kitchen, bedroom and shower room : Main house comprising : Grand entrance vestibule : Cloakroom : Sitting room : Stunning dining room : Study : Beautiful kitchen/breakfast room : Utility room. 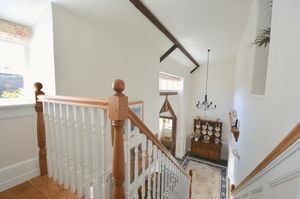 To the first floor is a Master bedroom suite with dressing room and en suite bathroom : Four further bedrooms : Family bathroom and further separate shower room. This prestigious home is being offered by Westcountry Homes Online as sole agents and viewing is highly recommended, by appointment only. 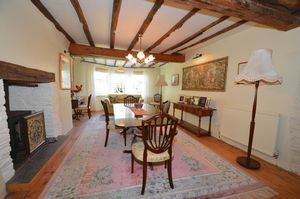 Cloaks and boot space, flag floor and gothic arched timber work. 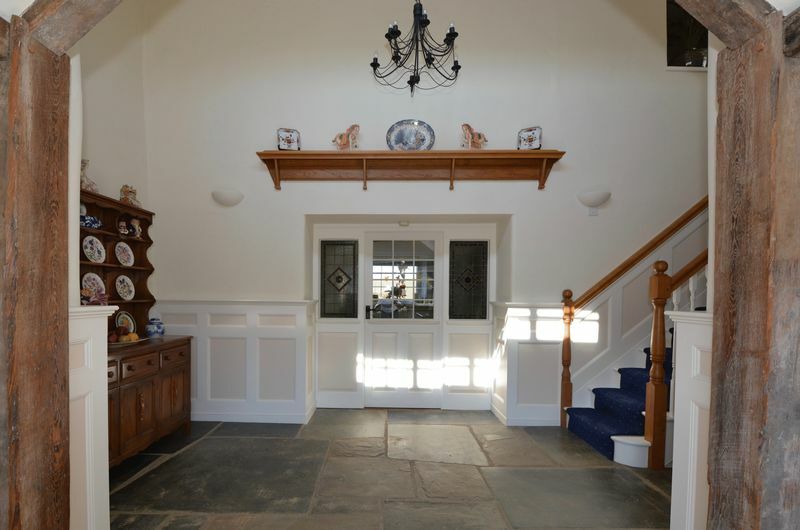 A beautiful and impressive reception with vaulted ceiling and galleried landing above, flag floor and feature stained glass panels. 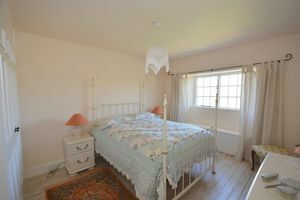 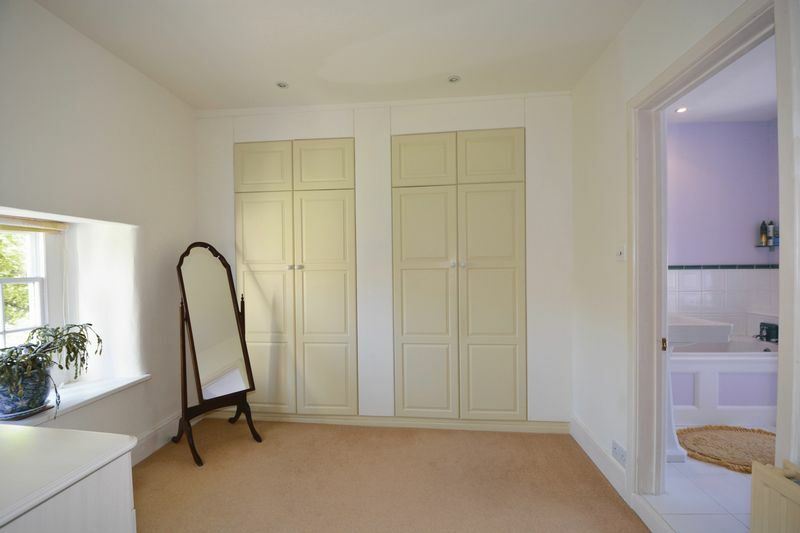 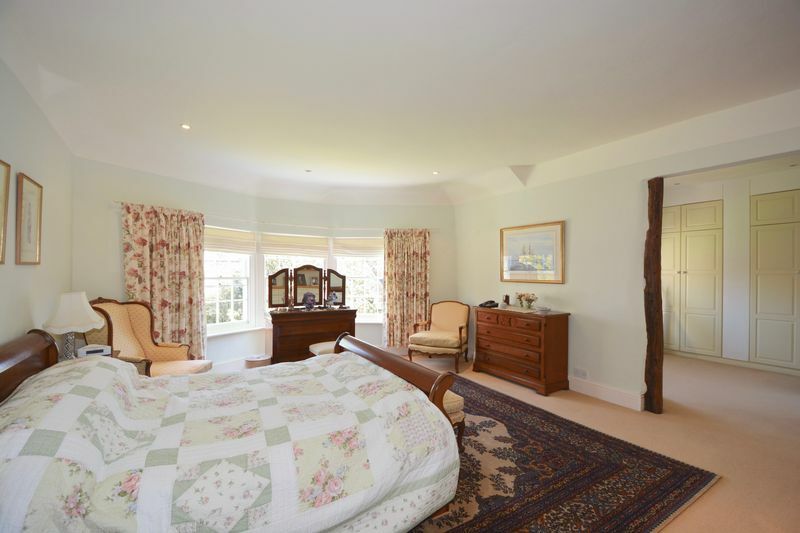 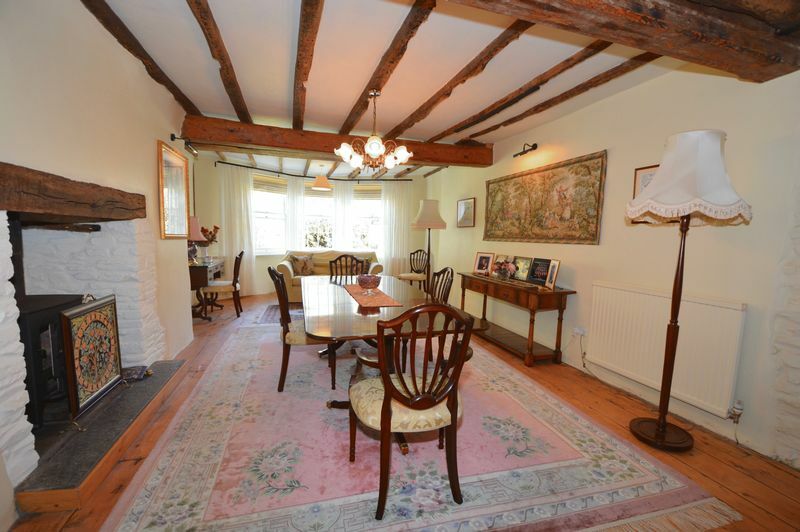 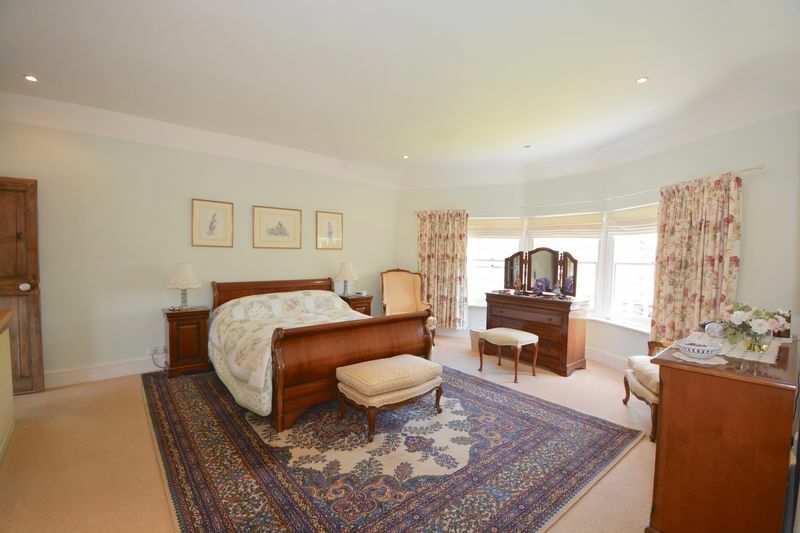 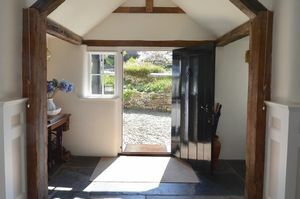 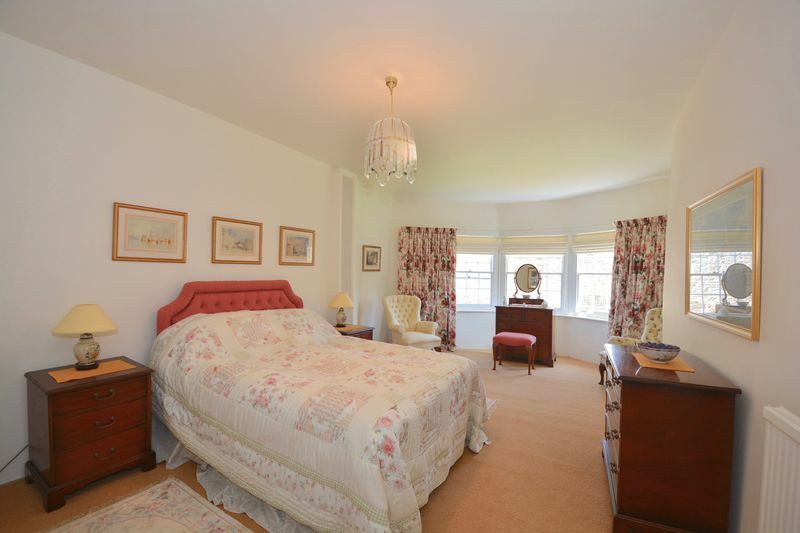 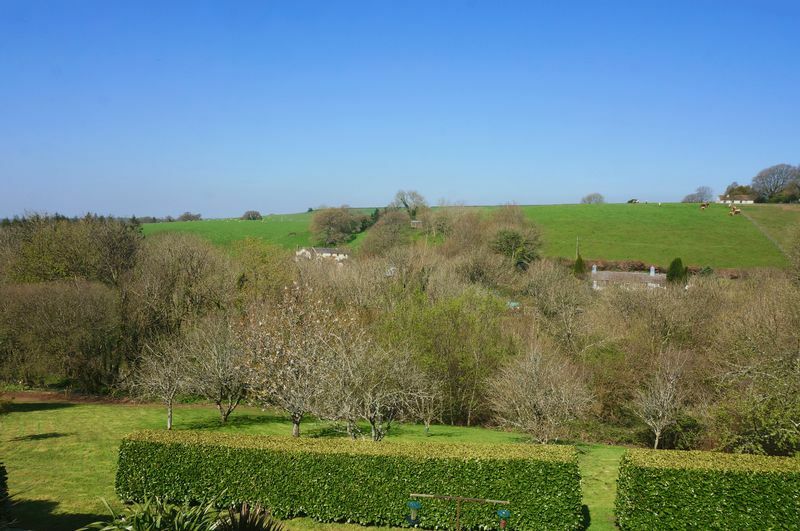 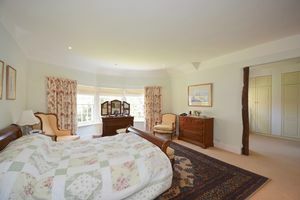 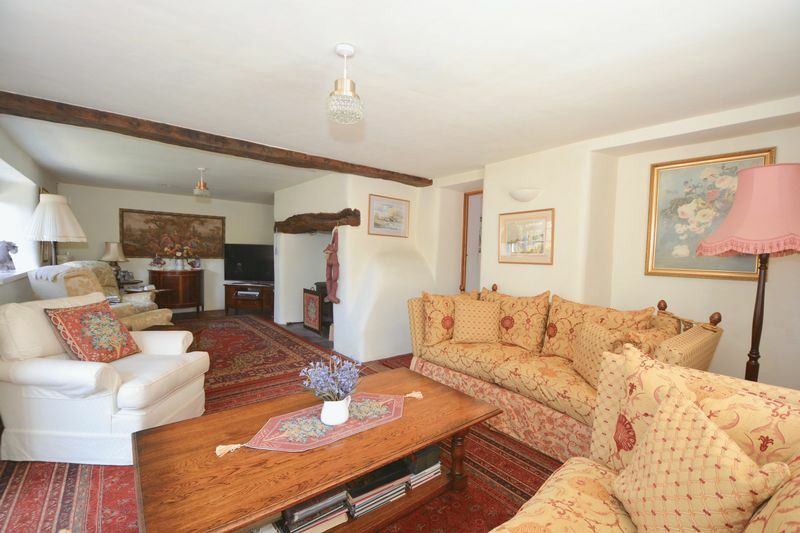 BEDROOM: 17' x 14'9" Into bay SHOWER ROOM SITTING ROOM: 20' x 10'5" door to walled garden KITCHEN: 8'2" x 7'2"
The property is accessed from the lane through a 5 bar gate leading to an extensive parking area and DOUBLE GARAGE/WORKSHOP with power and light. 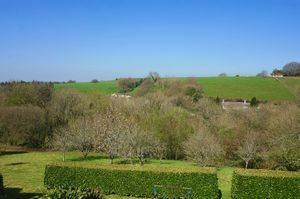 There are landscaped formal areas of garden surrounding the house, including a delightful cobbled area and walled garden. 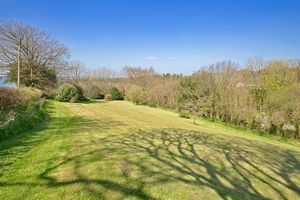 The main grounds are laid to sweeping lawns interspersed with a variety of trees and shrubs and an area of orchard adjacent to the property. The rear aspect benefits a terraced seating area that enjoys views over the grounds and countryside beyond.